In business for over 20 years, Powerhouse Air Conditioning & Electrical offer a full range of electrical services undertaken by fully qualified and certified electricians. 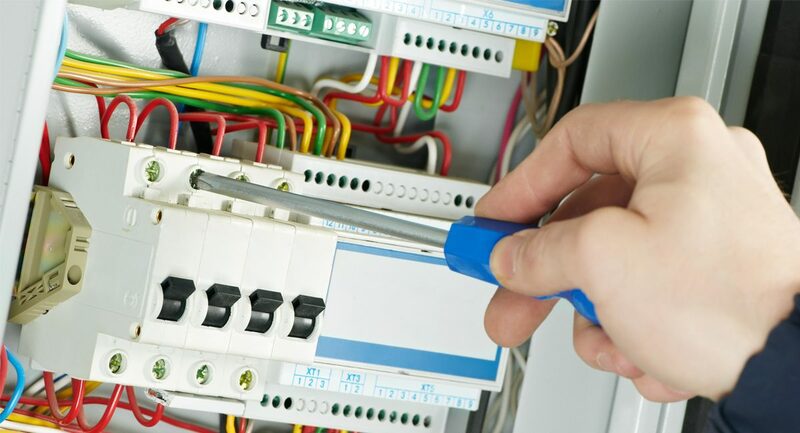 If you’ve enlarged your home or installed new major electrical appliances such as air con, or an oven you may have exceeded the capacity of your mains cable from your meter to the connection point. Like water pressure diminishes the more taps and are turned on, electricity diminishes the more power points you add, with power output reduced. Not only will appliances not function efficiently but cables can overheat, a dangerous situation that can lead to fires.